Our High Density Outlet Technology (HDOT) Rack PDUs with Alternating Phase outlet technology has been named a 2018 DCS Awards winner for Data Centre PDU Product of the Year. 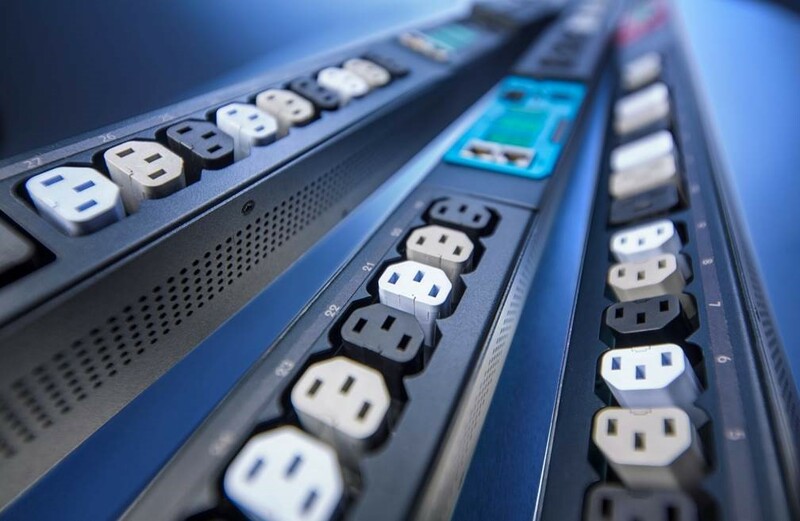 Continually, DCS Awards judges have singled out our server rack power strips for unique benefits–above and beyond standard rack mount PDU solutions. Looking for the perfect load-balancing solution? Alternating phase outlets alternate the phased power on a per-outlet basis instead of a per-branch basis. 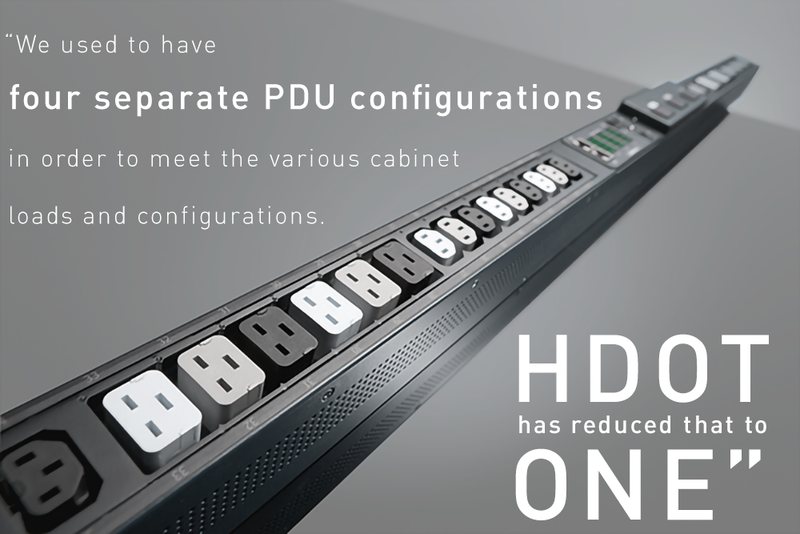 This allows for shorter cords, quicker installation and easier load balancing for 3-phase rack mount PDUs. Shorter cords mean less mass, making them less likely to come unplugged during transport of the assembled rack. Read the Alt-Phase Executive Summary. Custom Configured. Build Your Own PDU. © 2018 Server Technology Inc.